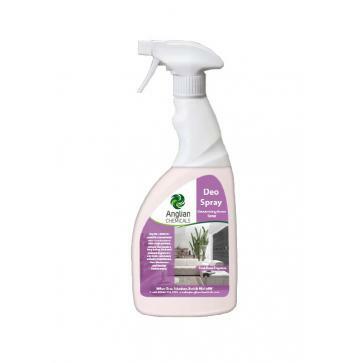 • Delivers the ultimate in high discharge odour neutralising power. 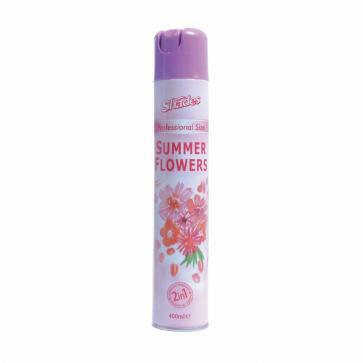 • Provides a fruity, long lasting cranberry fragrance. 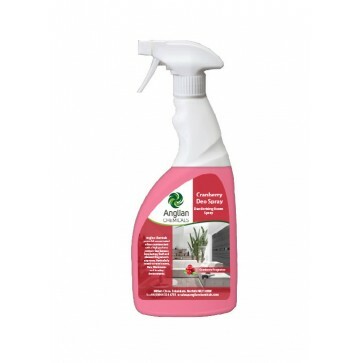 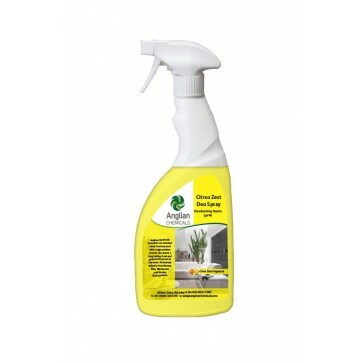 • The advanced dry formula allows use as a fabric freshener also. 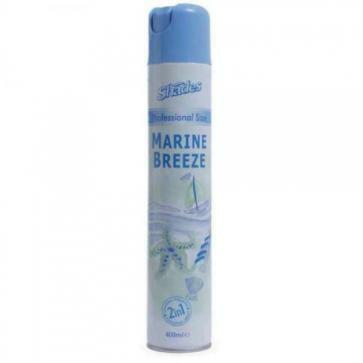 • Suitable for anywhere in need of a ‘Burst’ of freshness.